iMarine LED Makes Customizing your Watercraft Easy & Affordable. We are the experts at creating efficient electricity and lighting and make sure nothing is wasted when it comes to your boat’s lighting. We understand how very important it is to offer you energy that is cost efficient.By incorporating the correct LED lights on your boat, you will discover their many benefits. You will save significant money because these lights only use a fraction of the wattage used by incandescent bulbs In comparison to incandescent lights, you will cut your expenses as much as 80% to 90%. 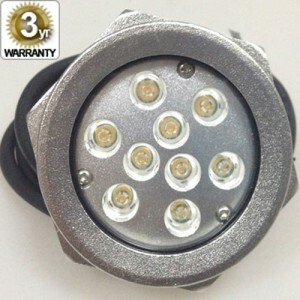 LED lights are extremely long-lasting so why would you choose cheaper products that last a very short period of time? 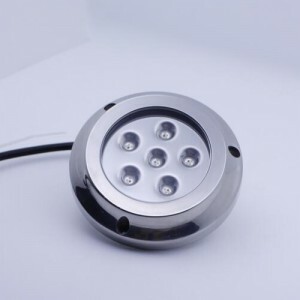 Using LED marine boat lights will last for thousands of hours, which is equivalent to a number of years in your life. Outside of their longevity, these amazing lights are extremely effective and very cheap over time. You will save significant money because you will not have to replace them for many years! You will experience a whole new world with LED lights. 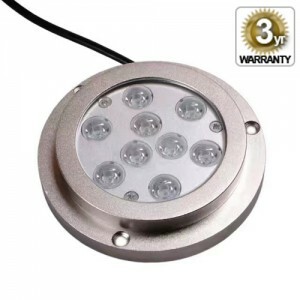 They are cooler, last longer and offer superior lighting for all your marine activities. LED lights are, with out doubt, the leading technology in lighting today! If you do the math, you will see how much money you will save compared to other lighting alternatives. When you decide to install new lighting on your boat, turn to LED only! You will be so glad you did!